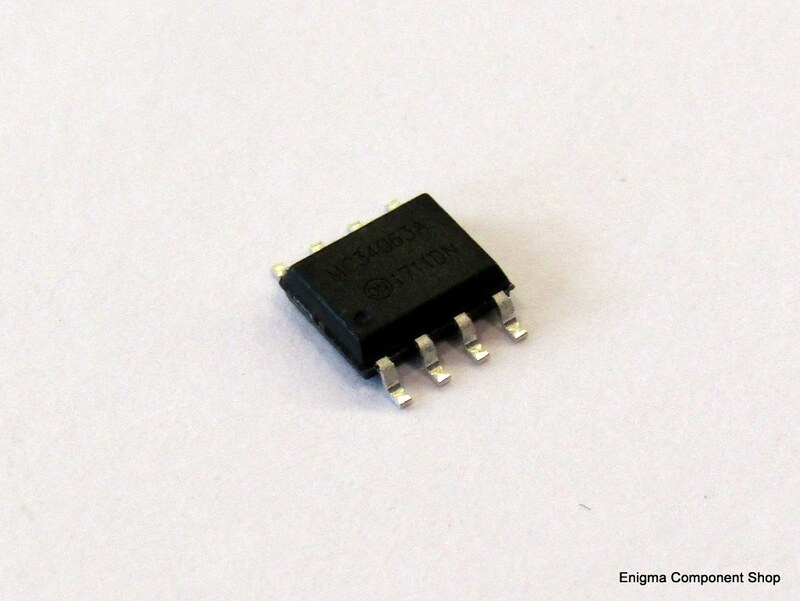 The MC34063A is a 1.5A switching regulator IC used for making simple buck and boost power supplies. Housed in an 8 pin SO8 SMT package. Supplied singly. Please see the datasheet for more details. 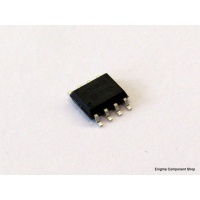 The MC34063A is a 1.5A switching regulator IC used for making simple buck and boost power supplies. Housed in an 8 pin SO8 SMT package.